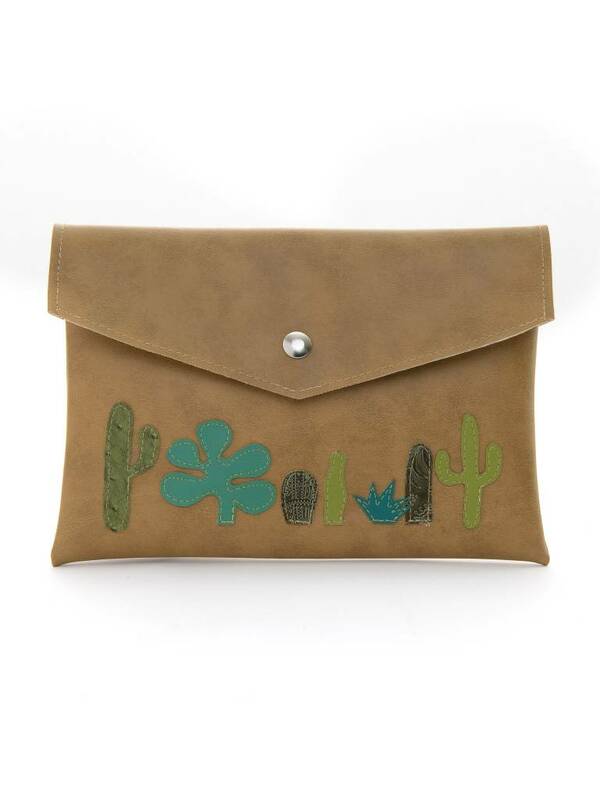 One of a kind desert clutch made with vegan leather. Handmade by Arizona artisan Madalyn Nault. 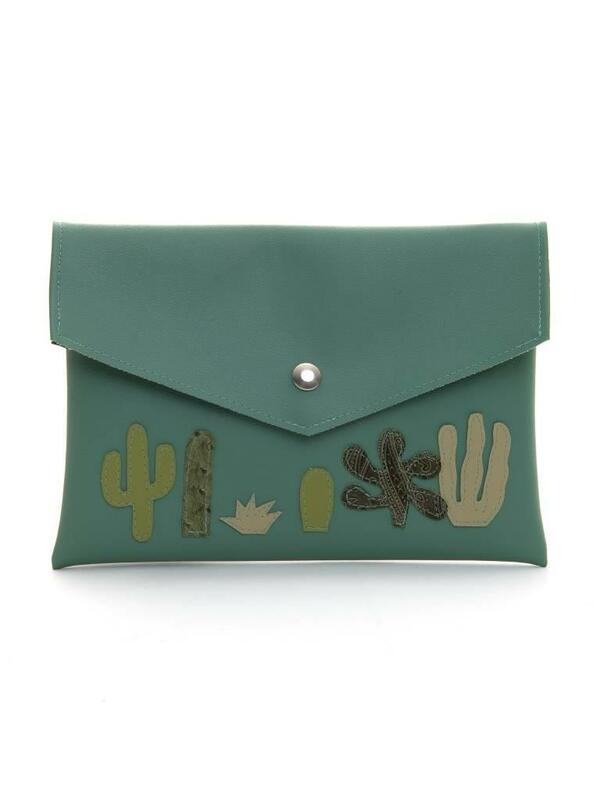 Please note that each clutch is unique, so the color or design may vary slightly from the one pictured.